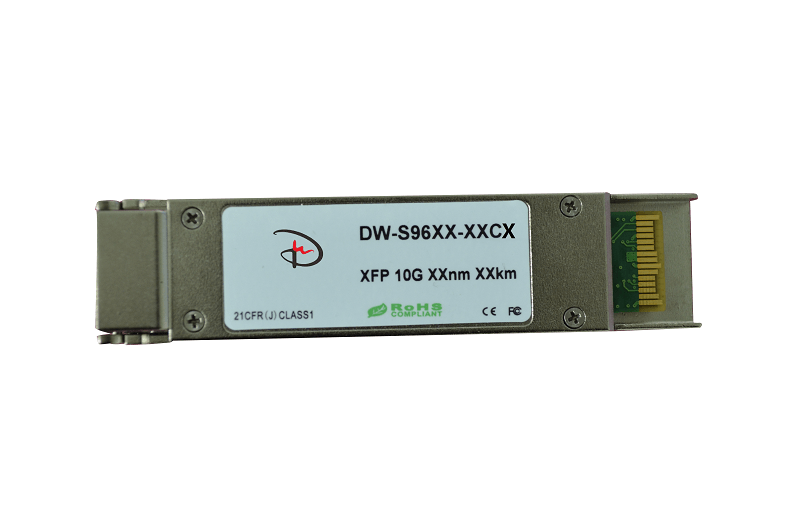 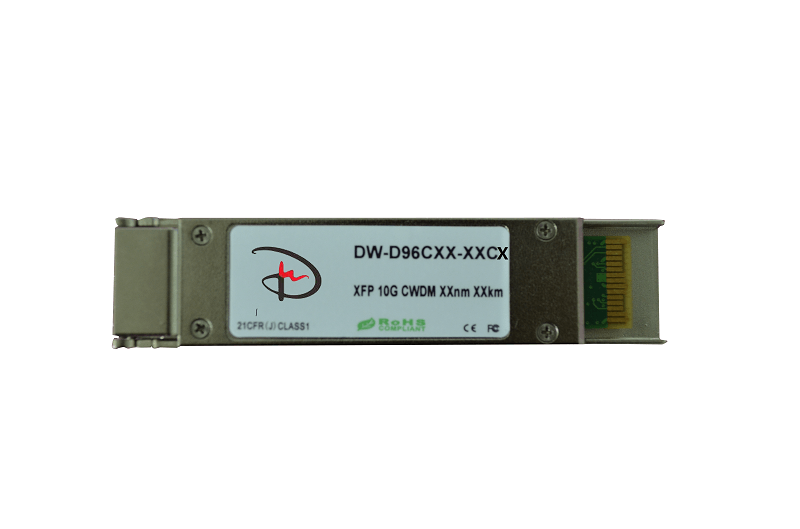 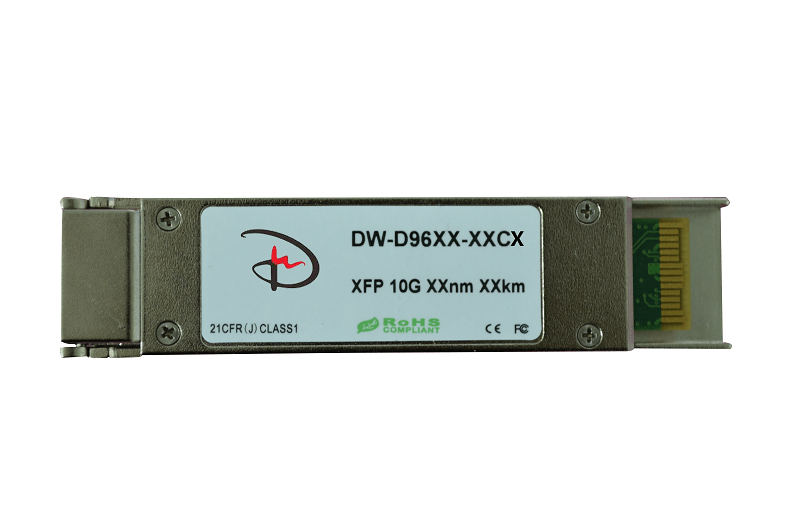 DW-D4085-01CQ is a 40Gb/s QSFP. It provides 4 10Gb/s channels.The data can be transferred to 100m via OM3, and 150m via OM4 cable. 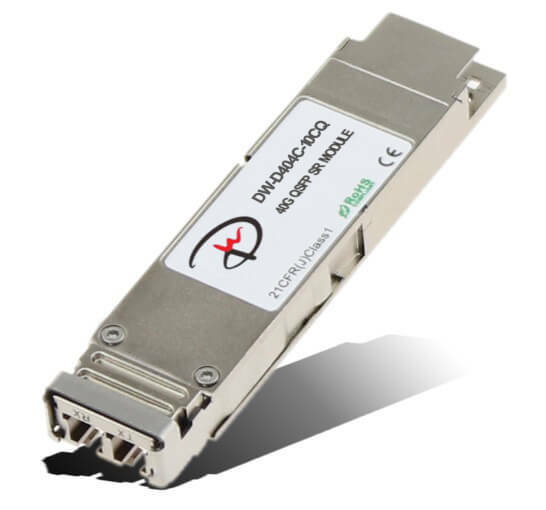 DW-D4085-01CQ is a 40Gb/s QSFP. 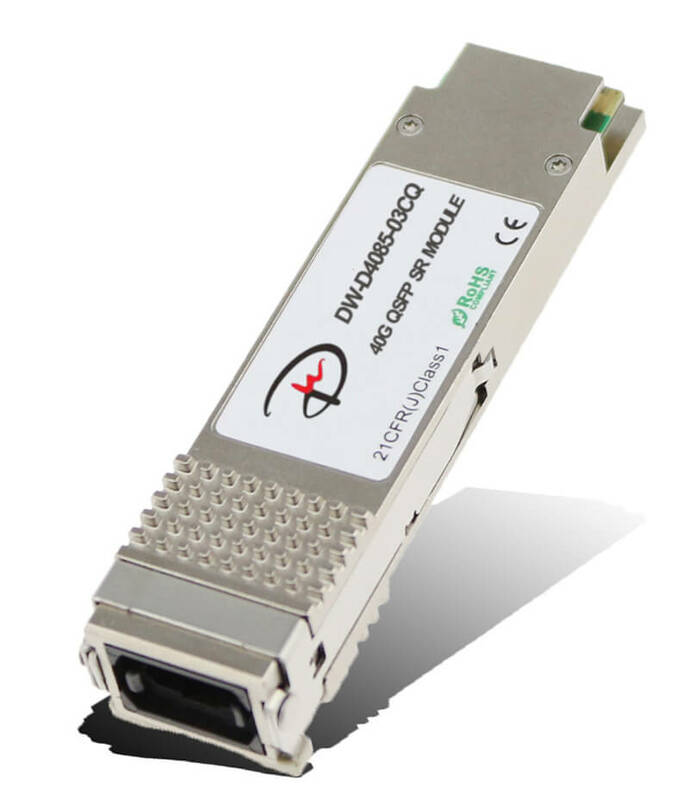 It provides 4 10Gb/s channels.The data can be transferred to 300m via OM3, and 400m via OM4 cable.